Clothes made of wool never goes out of fashion for many centuries. This material is beautiful and good for the body. But for wool products you need to properly care for, to serve for a long time and retains its form. First of all it concerns washing and Ironing. Disassemble things intended for washing. 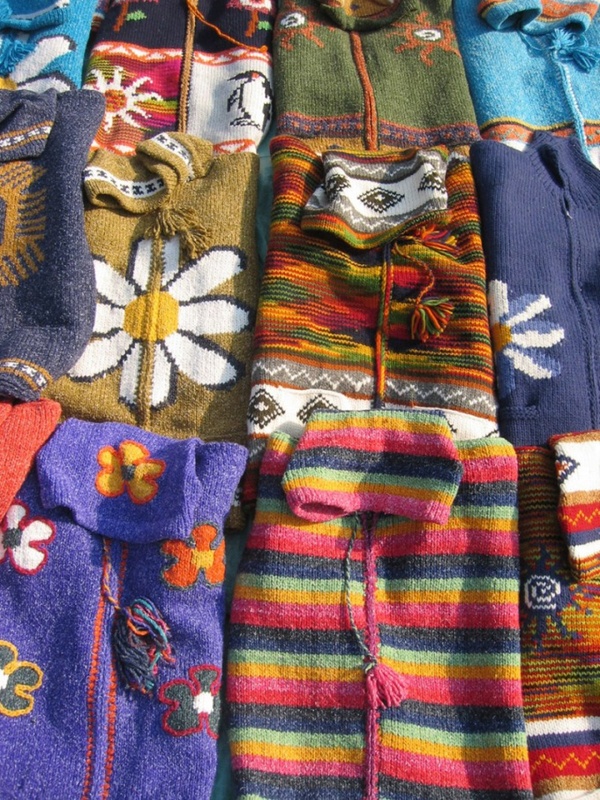 Woolen products, whether sewn or knitted, should be washed separately from the rest. One hundred percent wool is quite often unstable color dyes. Especially for knitted products. Furthermore, the conditions for washing of different materials varies. Pour into a basin of slightly hot water. Dissolve it in powder and then bring the water to the desired temperature. Wool items should be washed in cool water. Powder is better to use special designed for washing of this material. In a pinch you can use a universal. It is preferable to use soft water. Ideal — rain water. Put the item into the water so that it is completely submerged. In this form, leave it for about half an hour. More to keep is not recommended because wool easily sits and rolls. Wash the thing carefully, gently squeezing. Do not stretch it and do not RUB. Wool fibres are very quickly become clear if the material is not very dirty spots. If such places exist, they should be treated with stain remover before washing. Remove the product is not, it will quickly lose the form. Clothes made of woolen fabrics and knits can be washed in the machine. Of course, assuming that the machine is fairly modern and has several modes. The material is very delicate, so the regime need gentle. Regardless of what method of washing you choose, the product must be rinsed. Remove the bowl from the unit and rinse it well. Pour water the same temperature that was in the wash. In any case, the difference in temperature should not be too large, otherwise the product may be matted. Several times change the water. It is necessary to rinse very thoroughly. Even a small amount of detergent, remaining between the fibers, can lead to the formation of unpleasant stains, which will not do anything. Before you rinse out thing last time, add water, mouthwash or antistatic. Wrap the product in a piece of cotton fabric and gently press it, pressing lightly. If the thing is big and heavy, like a blanket or blankets, give her a little draining. To do this, put across the bath Board 2, so that between them remained free space. Lay on them the product and wait until the thing can be lifted and moved. Then lay the product on a horizontal surface with a cotton cloth (e.g. bed sheet). Correct the shape. Wait until the product is completely dry. A small woolen things it is better to put at once. To iron wool, but it's not always necessary. For example, sweaters and sweatshirts associated a relief pattern, do not need to iron. Clothing is always ironed. Remove the thing on the wrong side. If, however, you certainly need to iron pants or jacket with the front side — make it through a cotton cloth. Do not pour the powder on the product surface, can form unsightly worn spots. Try to dry wool garments at some distance from the battery of steam heating.